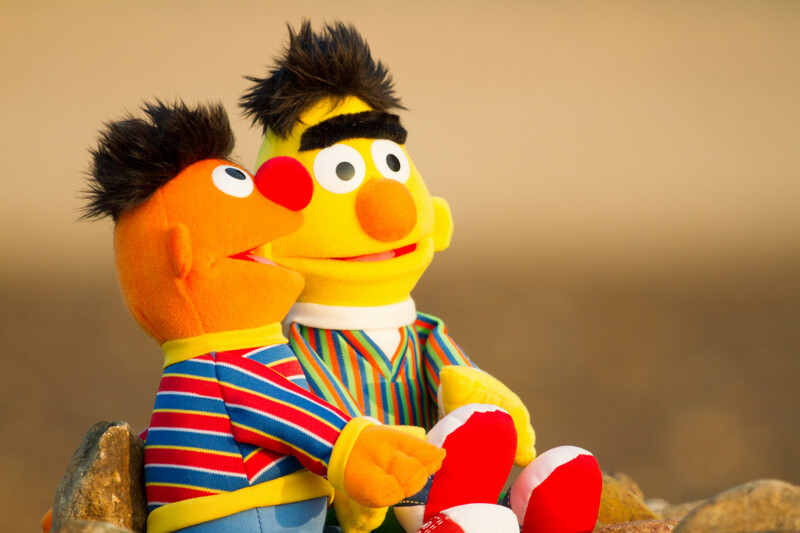 Depending on who you talk to, either HBO is throwing Sesame Workshop a lifeline that’s saving America’s most beloved children’s program, or a greedy developer is converting the working-class tenement buildings on Sesame Street into luxury lofts. Either way, it’s clear that HBO’s 5-year deal to bring new episodes of the signature PBS children’s show to premium cable cuts to the very core of public television’s identity. On this week’s episode of The Pub, I offer my thoughts on the Sesame Street news. We also revisit an old conversation with PBS Vice President for Children’s Programming Linda Simensky about the thus-far futile search for the next Fred Rogers, Sesame Street’s role as an emblem for all of public media, and the new kids’ shows on PBS that are trying to honor the legacy and values of the classic programs. In another encore segment, Deanna Garcia of WESA in Pittsburgh takes us to an exhibit of Mister Rogers’ Neighborhood set pieces on display at the Heinz History Center in Pittsburgh. We revisit my guide for how to pick theme music for your show, and how not to. Listen to some exciting, genre-bending works commissioned for a new competition. That is a lovely straw man you’ve constructed, Adam. So plump, so full of fresh cut straw. Perhaps we’re just reading different essays, but those I’ve seen putting forward the “gentrification” argument have not claimed that five-year-olds care about whether the episodes they’re watching are nine months old; to the contrary, the consensus appears to be that for the target audience, the time gap is a non-issue. What it’s primarily been about is the optics of giving a premium channel an exclusive window on a program created with public funds, specifically intended to reach at-risk kids, and built around inner-city iconography. It’s about the terrible message that sends to parents, donors and congresspersons. You dismiss a $800,000 salary for a puppeteer–as if .6% of annual revenue is insignificant, especially if others are also pulling in high six-figure salaries–but as someone who has made a career in public media, watching an endless cavalcade of lay-offs, cutbacks and consolidations, I’d argue that belt-tightening wouldn’t be unreasonable to expect. David, I think you’re taking those comments too literally. I wasn’t actually commenting on the substance of the issue, I was just reciting some of the general reaction I’ve seen before offering some comments on this from a PR perspective. I absolutely did not dismiss the $800k salary, I think it’s outrageous. I just doubt it’s the problem. As I wrote, we must’ve been reading different reactions. I haven’t seen any that argued that the nine-month delay would have a significant effect on the audience. Neither have I found anyone advancing the theory that HBO inevitably would influence the content. What I’ve read–on Time, Salon, Gawker, and even PC Mag–has been about how the move to HBO reminds the families of at-risk kids that they will always be second-class citizens. Followed immediately by lyrics from “The Rainbow Connection.” Look, I like that song very much, but here it came off as a condescending riposte to the straw men you’d just installed. Those may indeed be what some are asking, but we both know that those are simplistic views. No, executive compensation likely wasn’t the problem, but it certainly may have contributed to the problem. And Congress wouldn’t have saved the day, but was sitting on the news of the Workshop’s purported financial problems until there was no alternative but HBO a wise choice? There are more nuanced points to be raised about how we all arrived here, and I look to Current and The Pub to put them forward. I really enjoyed the segment on theme music (BTW, I really love The Pub’s theme!). My favorite example of a dated theme is “As It Happens” — I realize it’s a Canadian show but it airs here in the SF Bay Area on KALW. They’ve tried to update it a little bit, but at its core, it’s such a relic of the 70s that you half expect the news that follows the theme to be about Jerry Ford or the Camp David Accords.